D365 In Focus: Does Your Organisation Need Change Management? Home Video D365 In Focus: Does Your Organisation Need Change Management? Latoya: Hello, my name is Latoya and today I’m here to talk to you about challenges organizations face when implementing Dynamics 365 and how PowerObjects custom training can help. Latoya: First let’s have a look at how change management can help in implementation to be successful. Change management is the area which sometimes it’s taken a bit for granite because it focuses on the people side and change management has the role of helping your organization to focus on the vision of the change and to guide the change but in addition to see to it that your objectives are met. Latoya: Something we need to think about is that change management is not always a tangible task. However, PowerObjects can provide custom training to help your organization to imbed new ways of working, create new behaviors and therefore ultimately prepare your organization for a successful implementation. Latoya: Our custom training ultimately helps to encourage user adoption by identifying best practices to create day-to-day habits. In addition our team can help in creating new KPIs to assess employee engagement and imbed a collaborative way of working together with a new technology. Latoya: To learn more about PowerObjects end-to-end offerings for a custom training, change management and much more watch our UL Case Study. Latoya: Thanks for watching Dynamics 365 In Focus. March 15, 2019 Alexandra Brown	Be the first to comment. 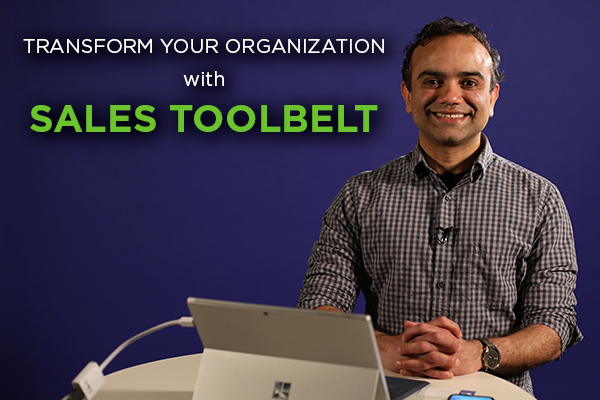 Explore all the functionality of the Sales Toolbelt, the award-winning PowerApps tool from PowerObjects. May 4, 2017 Joe D365	Be the first to comment. 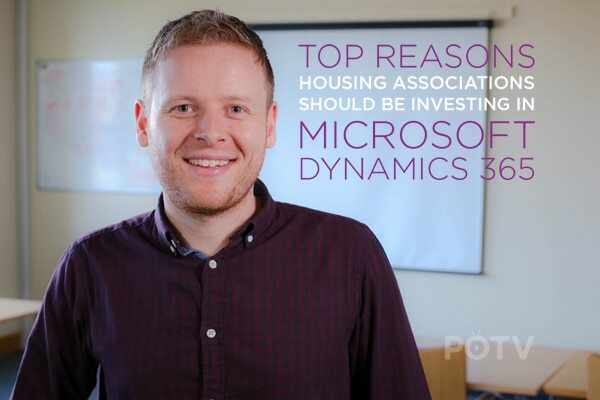 See how property management companies can use the robust functionality of Dynamics 365 for innovation in the industry. September 30, 2015 Joe D365	Be the first to comment. 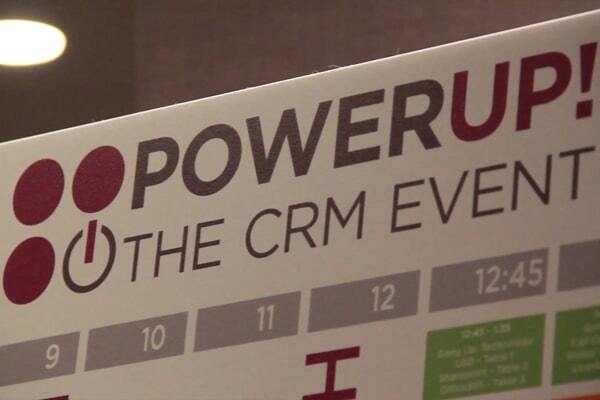 PowerUp is PowerObjects’ two-day Dynamics CRM educational training extravaganza and the CRM event of the year.